Scalpels are great fragging tools for soft corals that do not have a hard skeleton. The super sharp scalpel blades can be replaced easily and are compatible with any type of #3 scalpel handle. 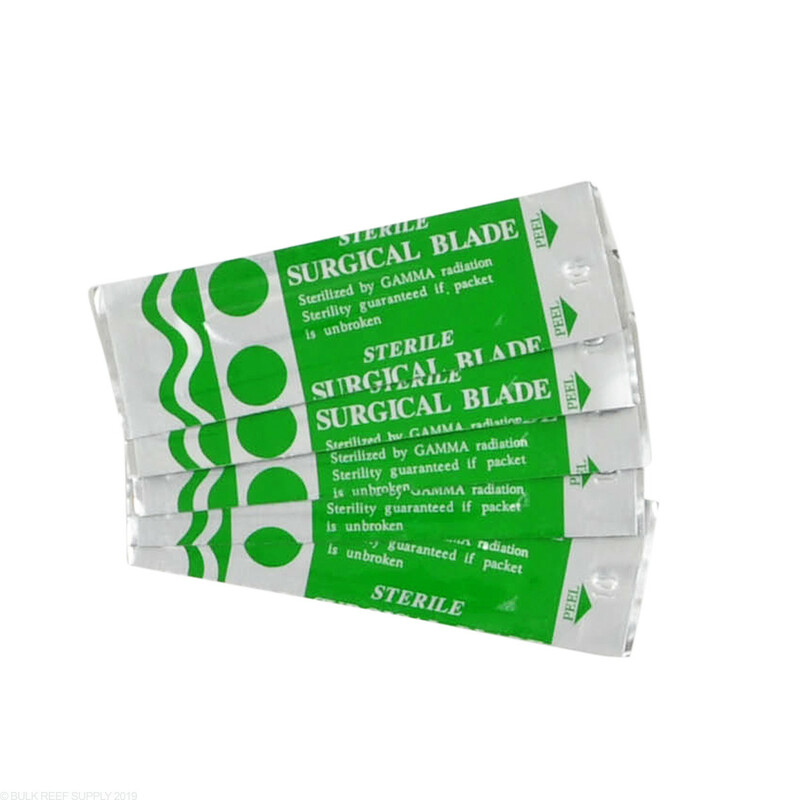 Number 10 scalpel blades are compatible with any type of number 3 scalpel handle. 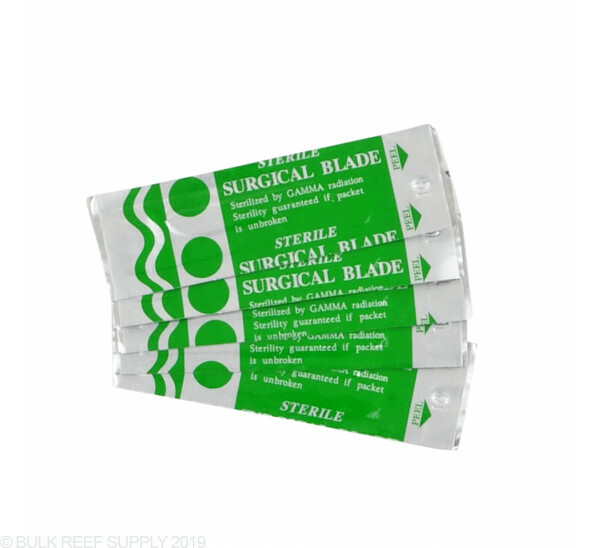 The blades can be removed and replaced within seconds and are individually packaged to keep them sterile until they are ready for use. If you are getting a frag kit why not grab a few extra blades? For under $1 I would grab a couple - they are sharp but they don't last forever and I like a nice sharp blade to prevent accidents!